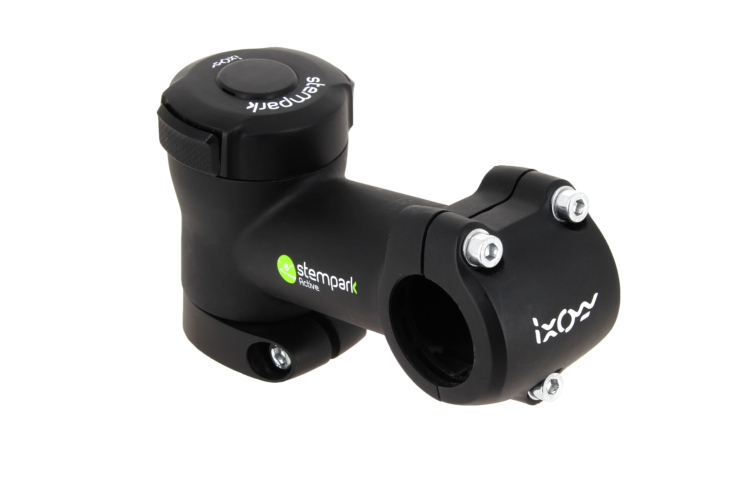 Act now to take advantage of our "Discovery Operation" promotion, enjoy its exceptional benefits and become an IXOW Ambassador. 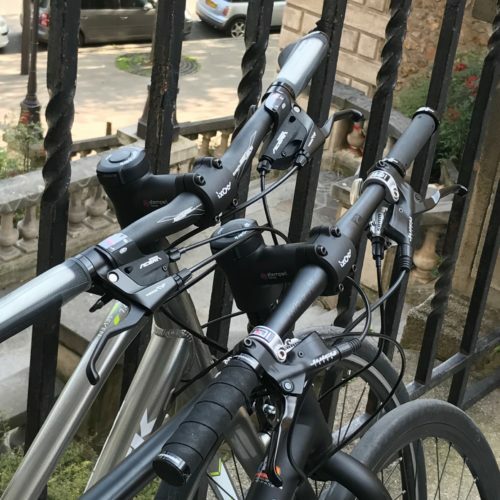 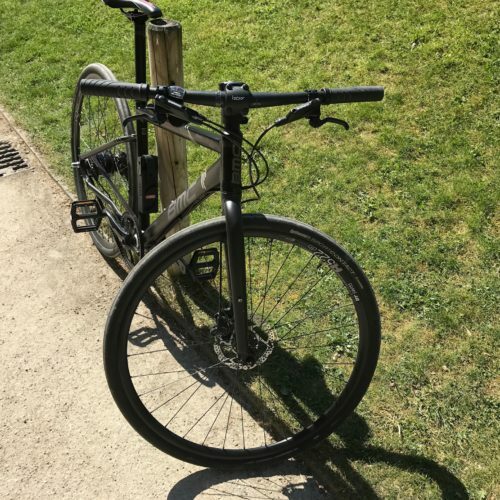 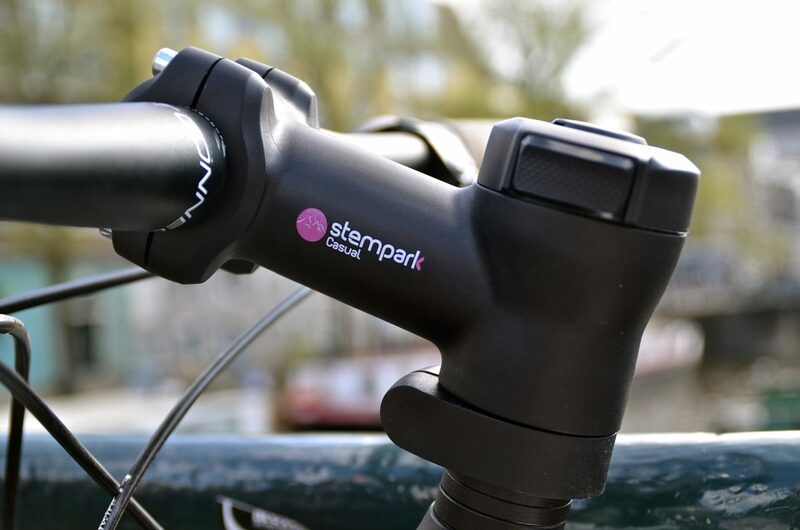 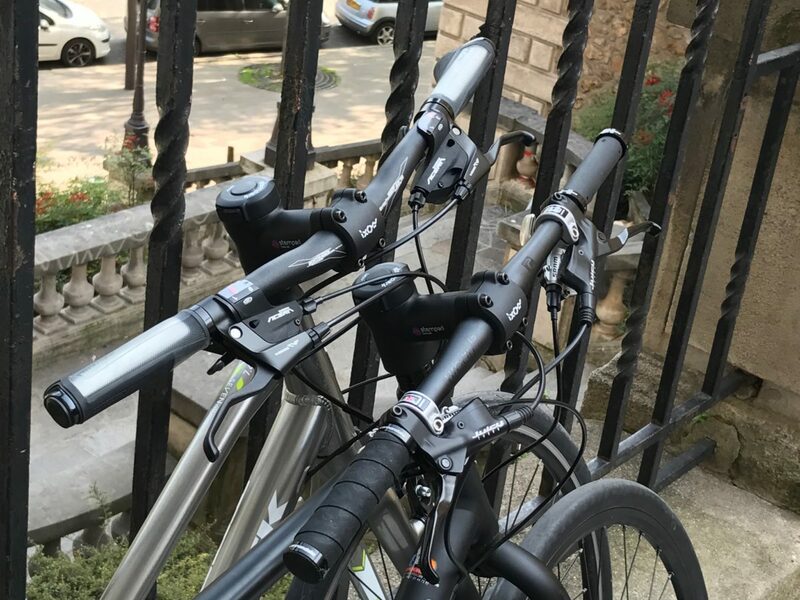 Stempark is the 1st stem to include an integrated patented release mechanism for storing and transporting bicycles in a simple and efficient way. 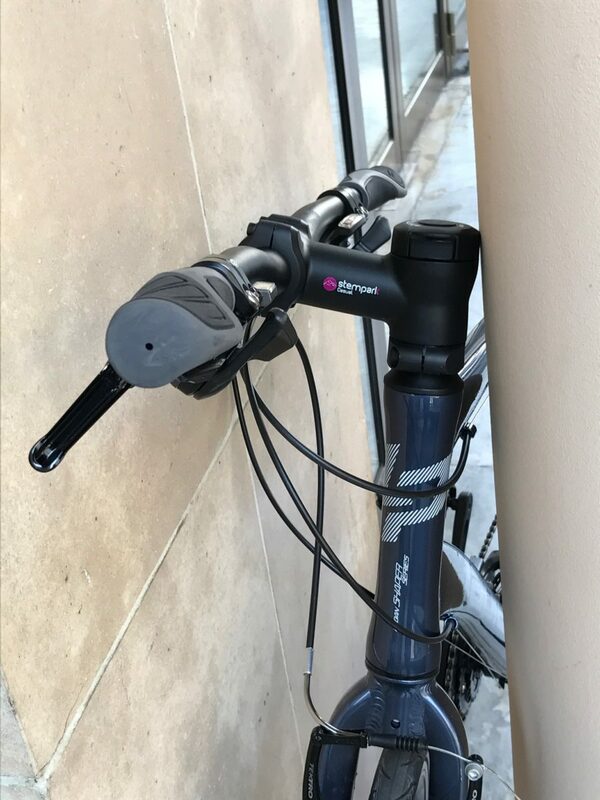 Without any tools and through one easy movement, the space required to store the bike is divided by 2. 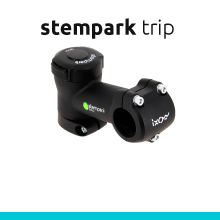 Take advantage of the Discovery Operation to enjoy stempark ! 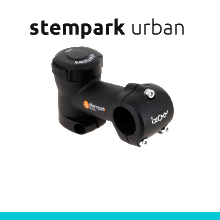 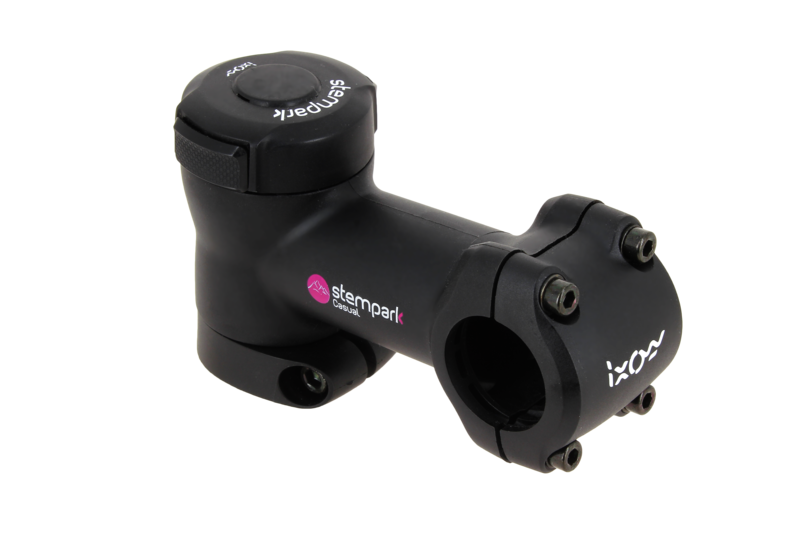 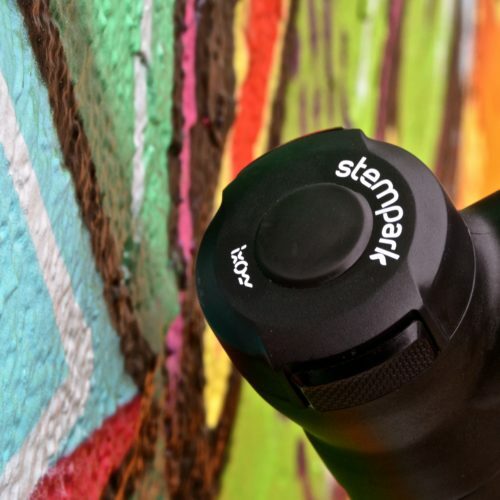 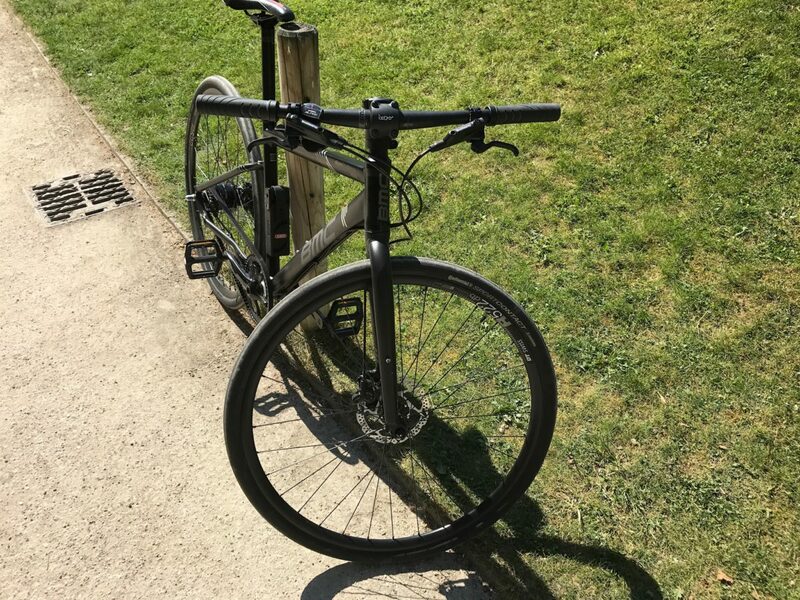 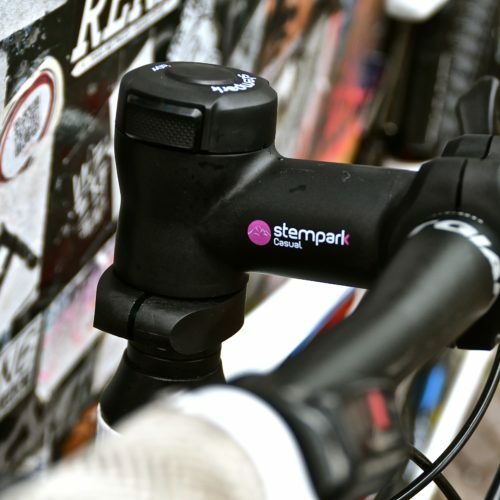 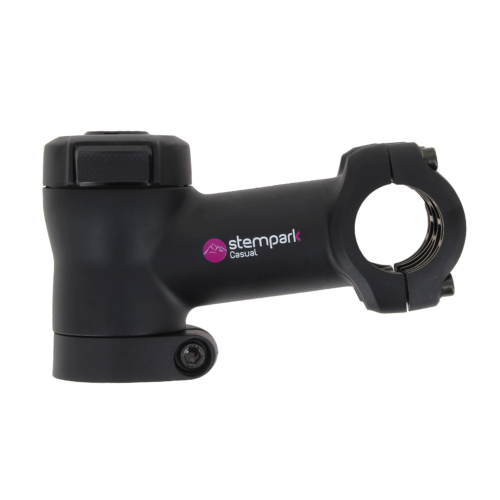 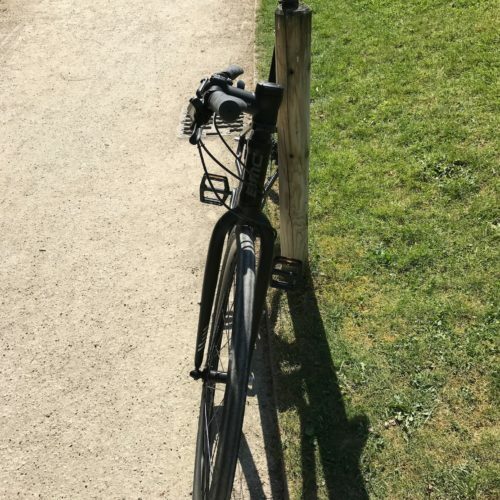 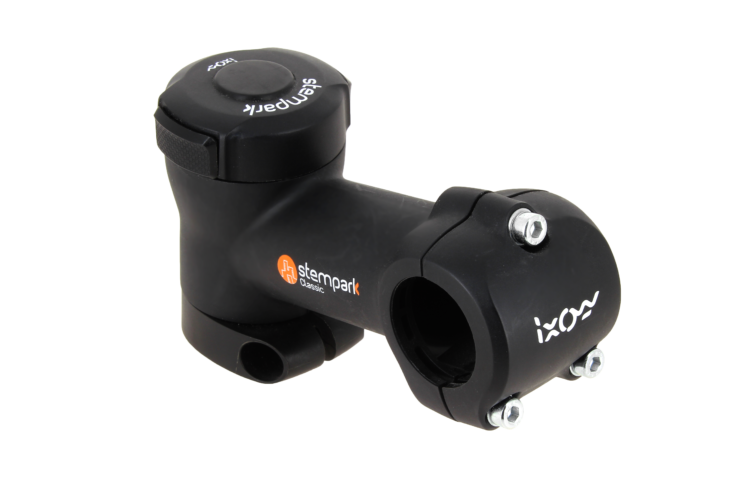 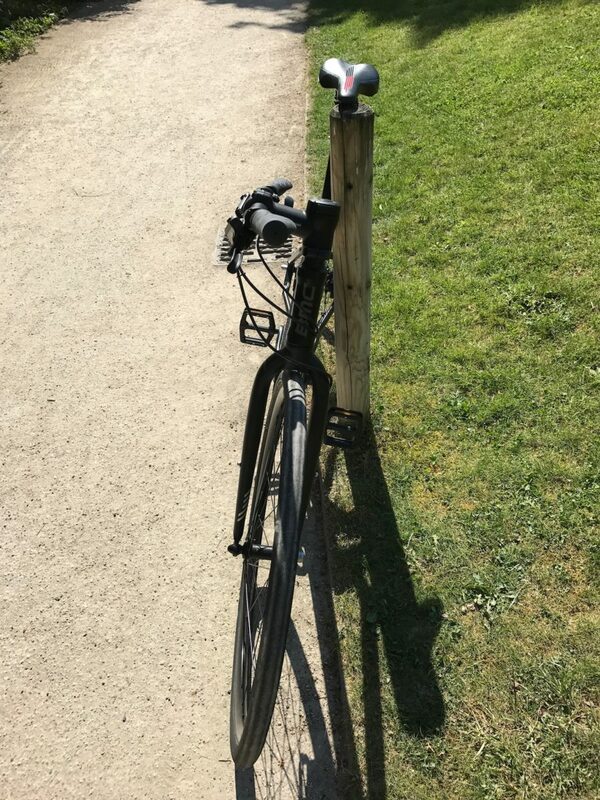 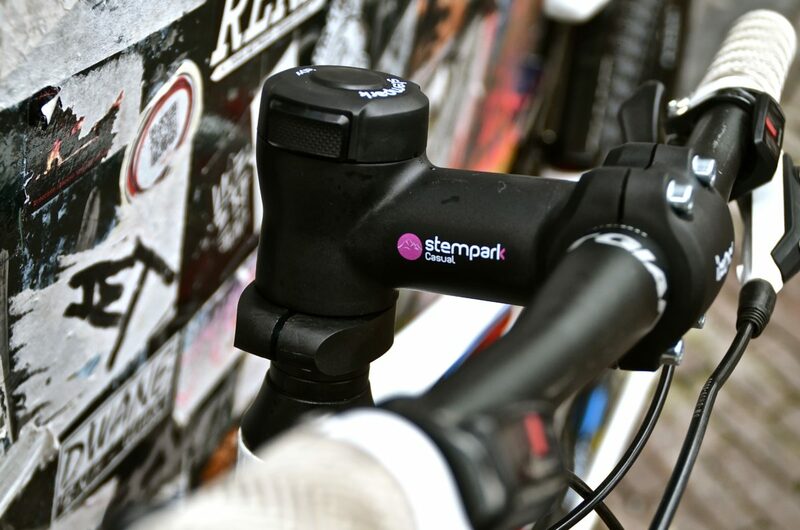 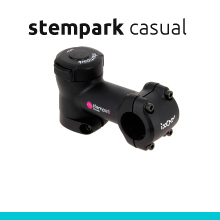 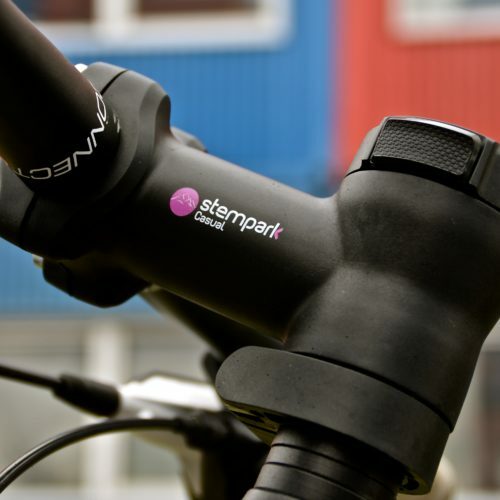 Stempark is ideal for both commuter and recreational cyclists who are looking for practical, ergonomic and dependable features, whether they use their bike occasionally or every day. 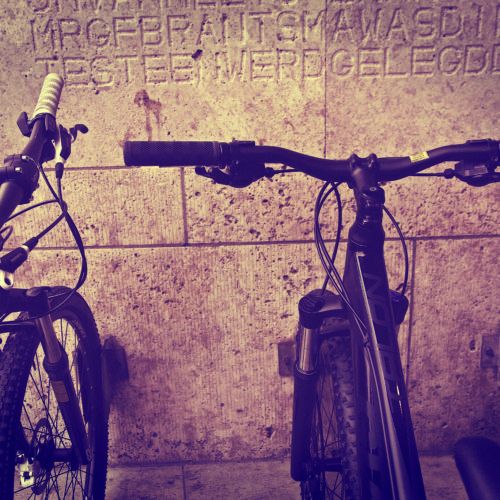 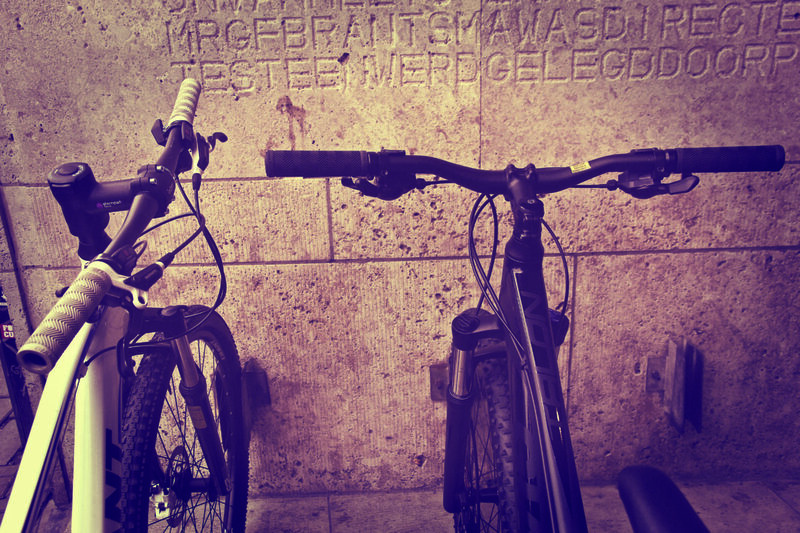 Your activity: commuter and city cycling, fitness, recreational, mountain biking. 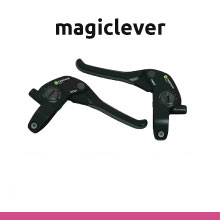 EASE OF USE: Easy to use, easily accessible, only 2 seconds needed. 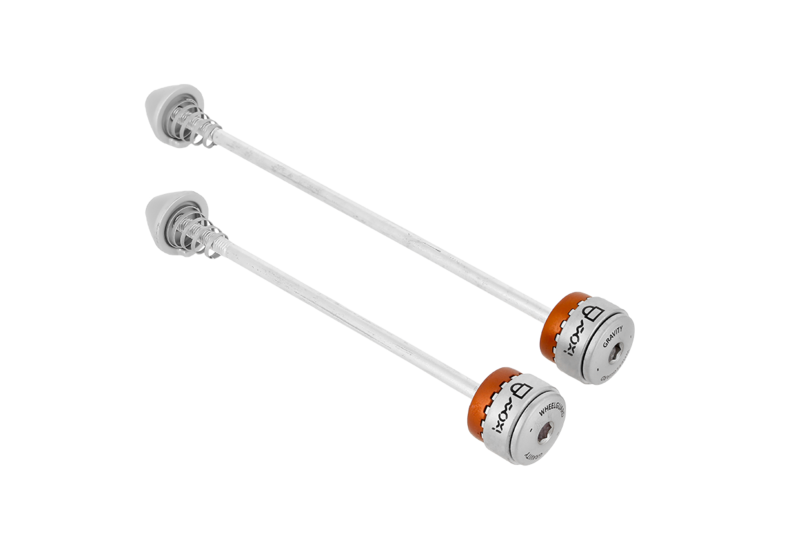 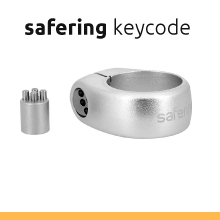 MAXIMUM SAFETY: The release mechanism is secured by a two-step action to prevent from incorrect operation. 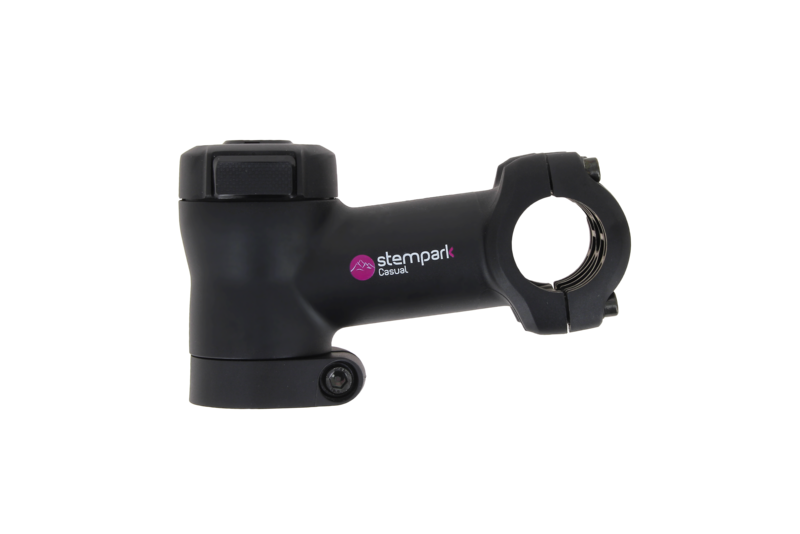 Stem compliant with the strictest standards. 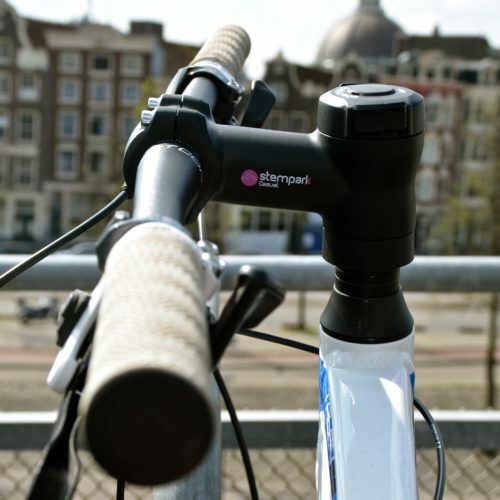 ERGONOMICS: Mechanism integrated into stem. 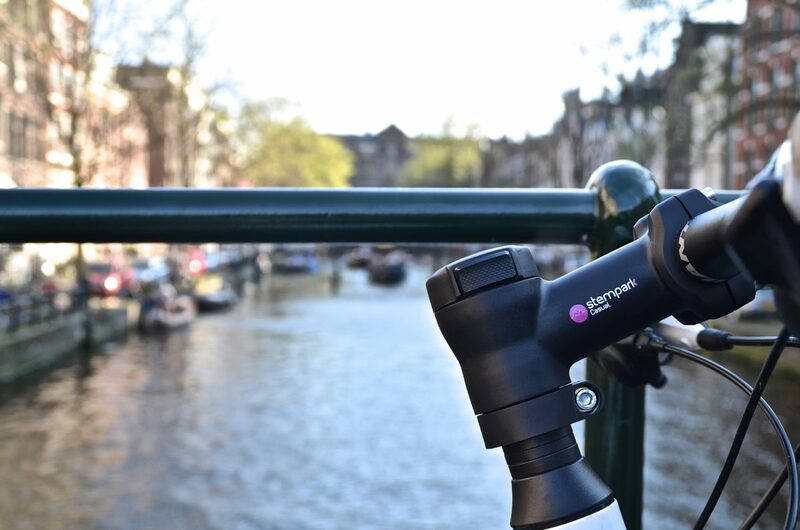 Function always accessible, without any tools. 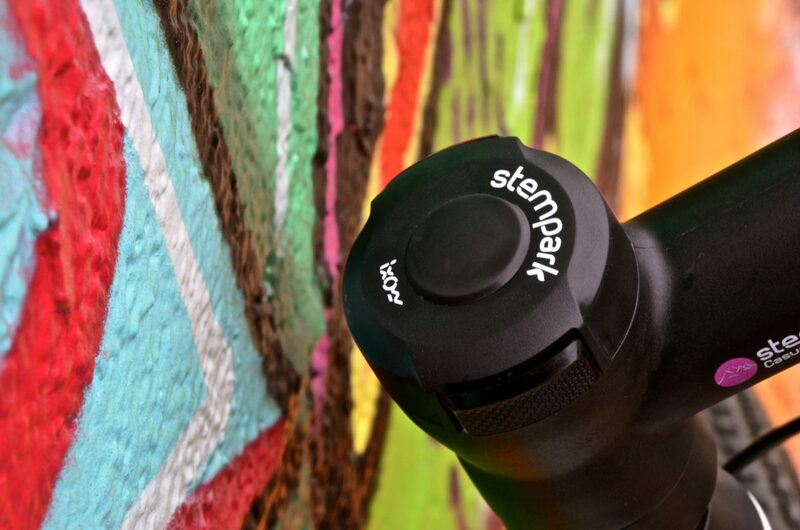 Textured button for a better handle grip. 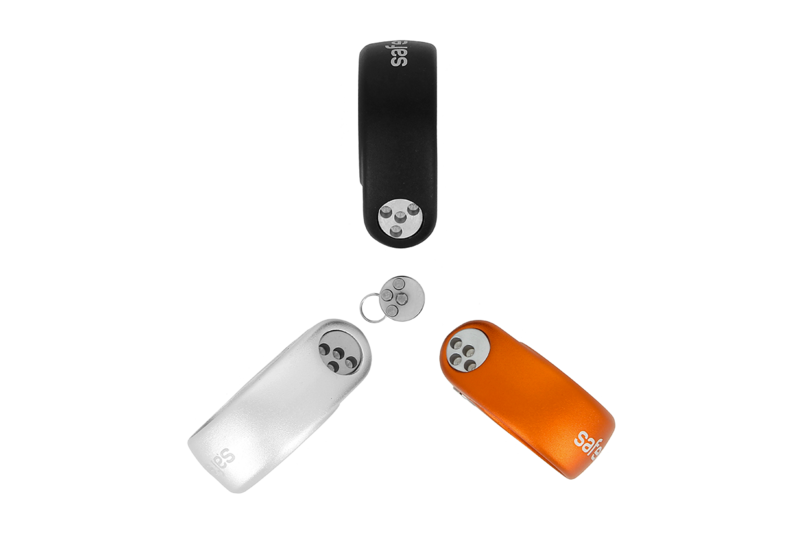 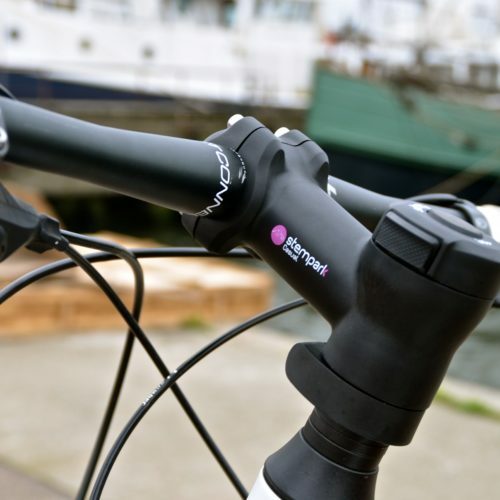 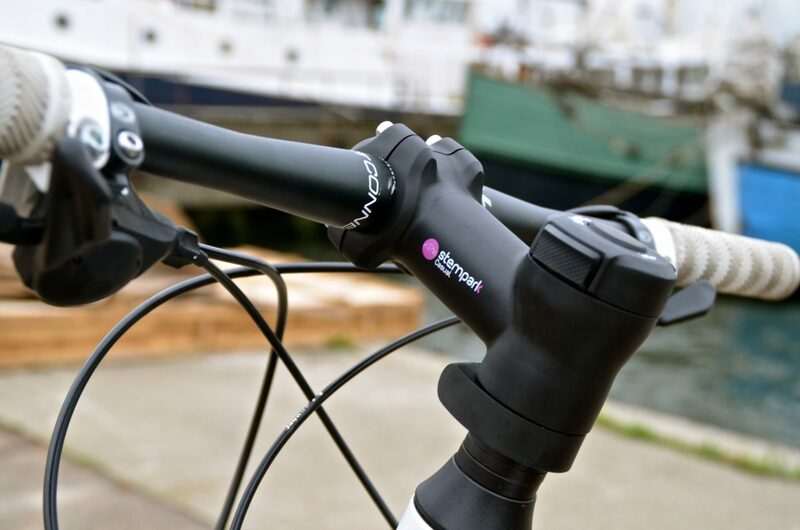 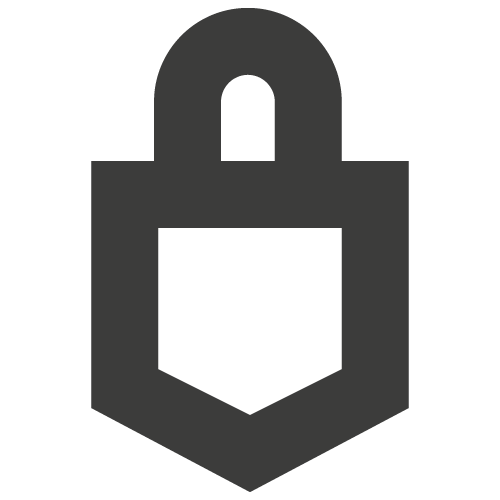 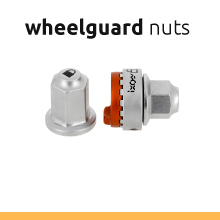 RELIABILTY AND COMFORT: Designed to ensure thousands of locking / unlocking cycle. 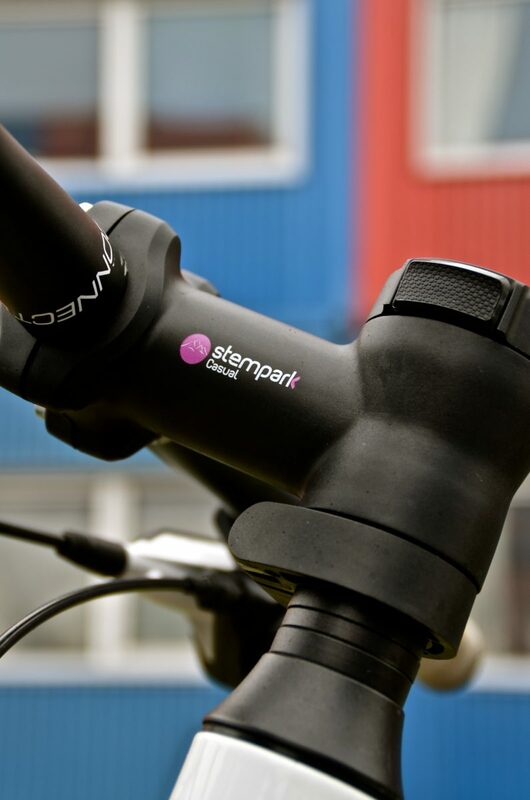 Stempark is the 1st stem to include an integrated patented release mechanism for storing and transporting bicycles in a simple and efficient way. 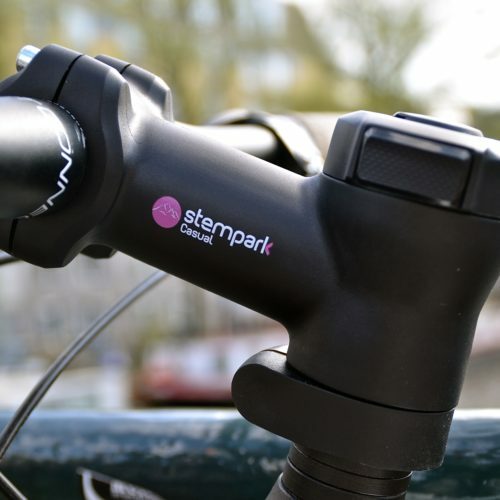 Without any tools and through one easy movement, the space required to store the bike is reduced by 50 cm. 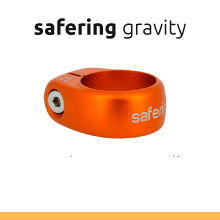 safering KEYCODE and safering GRAVITY Two technologies for the same goal: a very high anti-theft protection of the seatpost and the saddle. 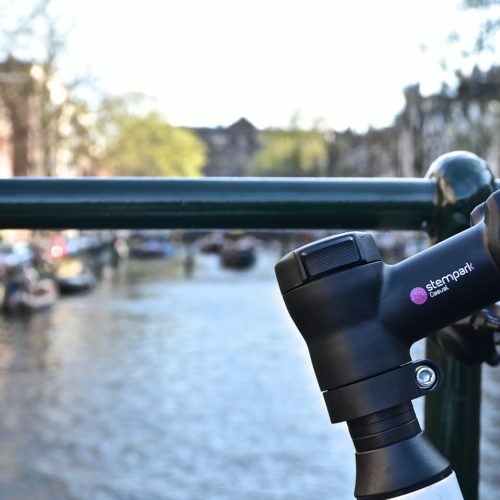 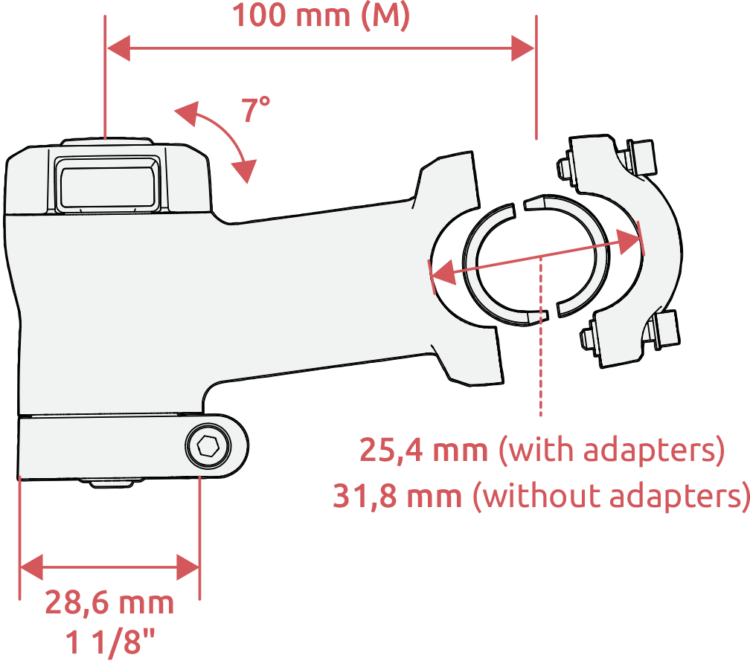 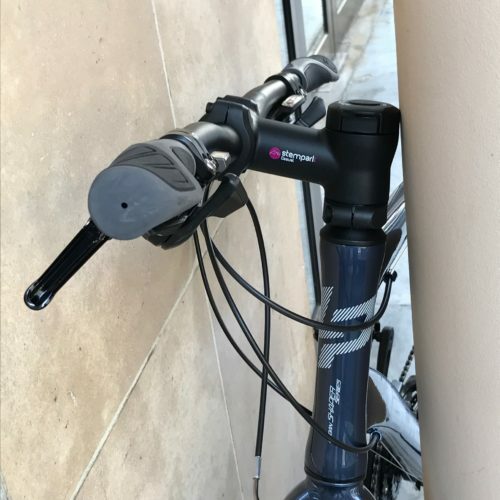 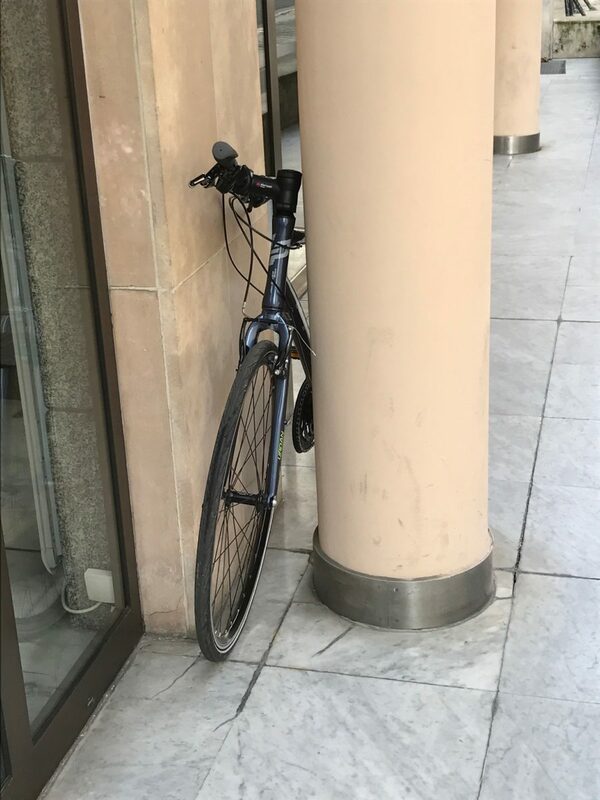 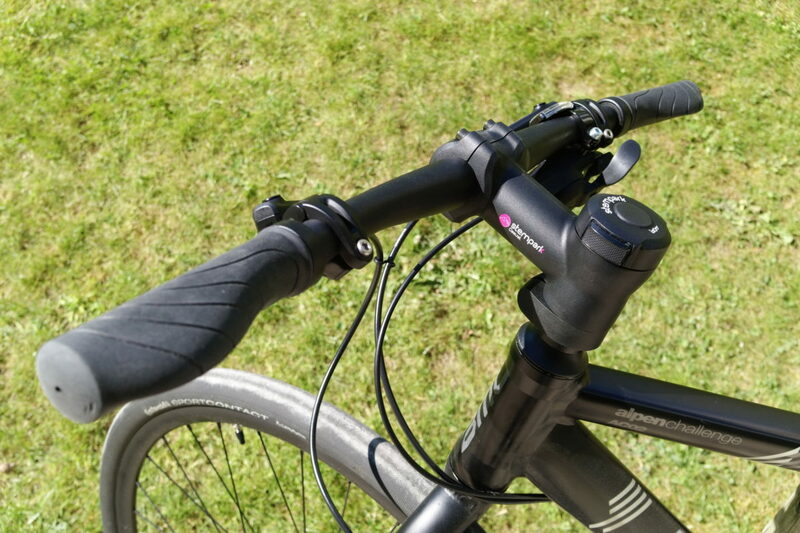 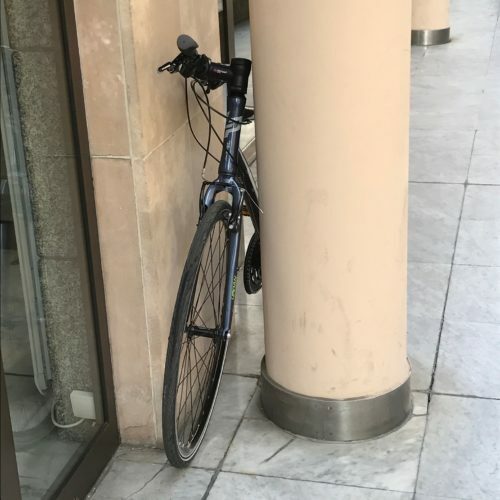 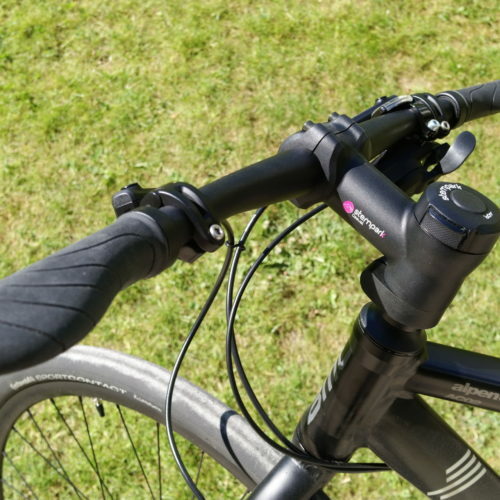 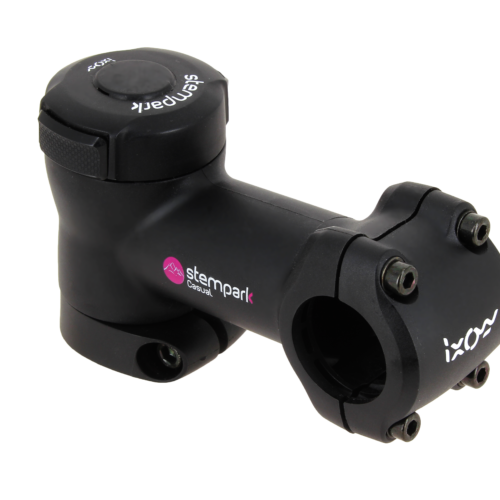 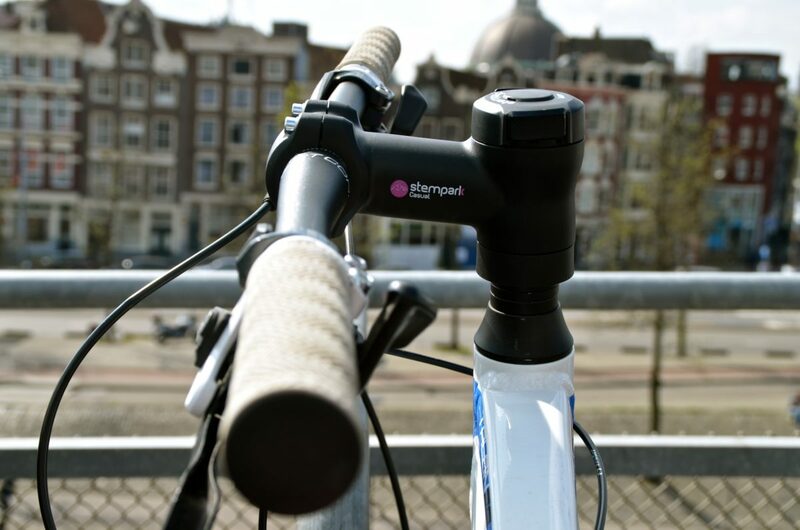 With safering seatpost clamp, your saddle is protected against possible theft. 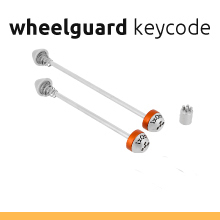 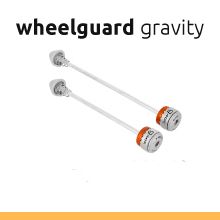 wheelguard KEYCODE and wheelguard GRAVITY Two technologies for the same goal: a very high anti-theft protection of the wheels With wheelguard, your are protected against possible theft. 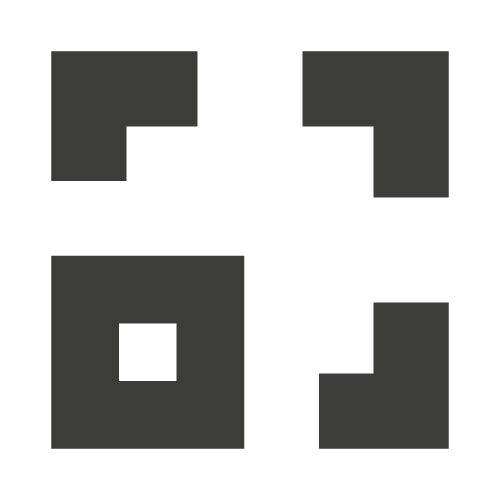 ©2017 - IXOW all rights reserved.